Art Basel Miami is one of the most important art shows in the Americas. This year it runs from December 6th through 9th 2012. Miami is a wonderful city and a vibrant art center, but it really comes alive for one of the world’s pre-eminent art events: Art Basel Miami. 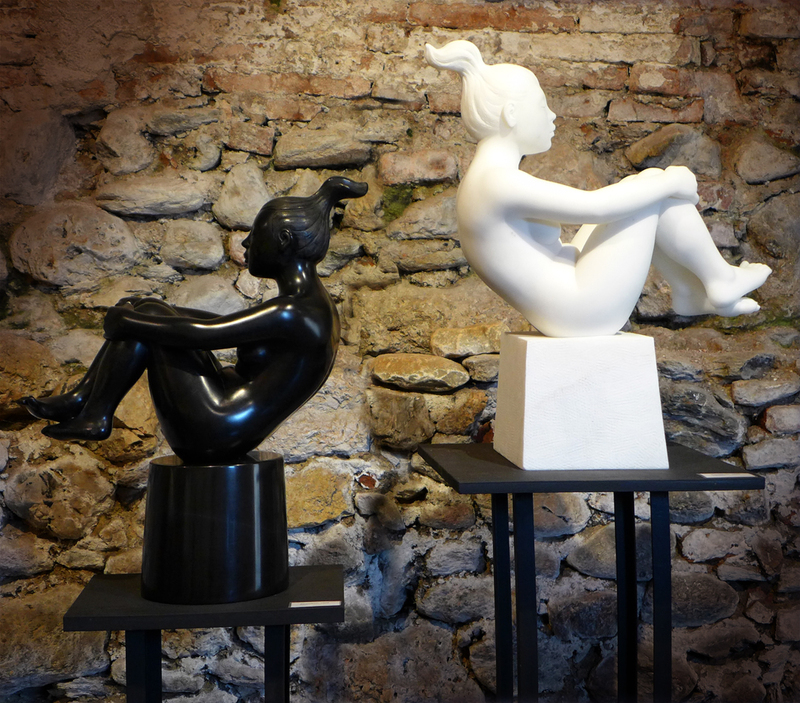 When you’re in Miami, make sure to visit the Artspace Virginia Miller Galleries! 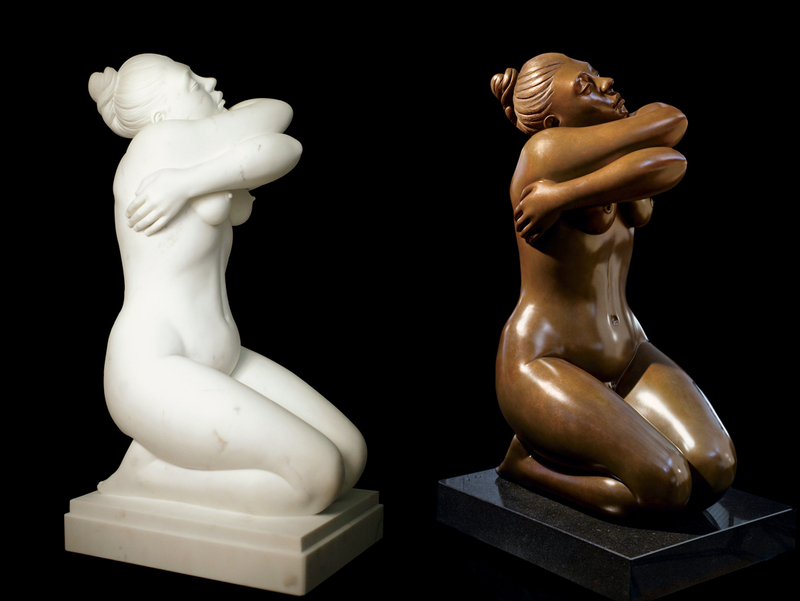 I have a series of nudes – sculptures in marble, terracotta and bronze available through Virginia Miller – this is a link to my page on Artspace Virginia Miller Galleries. Here is a link to Art Basel Miami Beach. And here is a link to my website. Hello world! This is the first entry in my brand new blog! 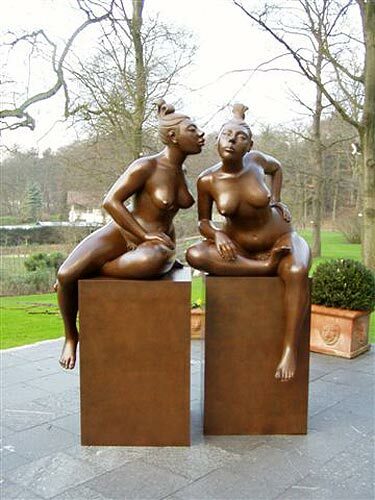 My work is primarily based on the female figure. 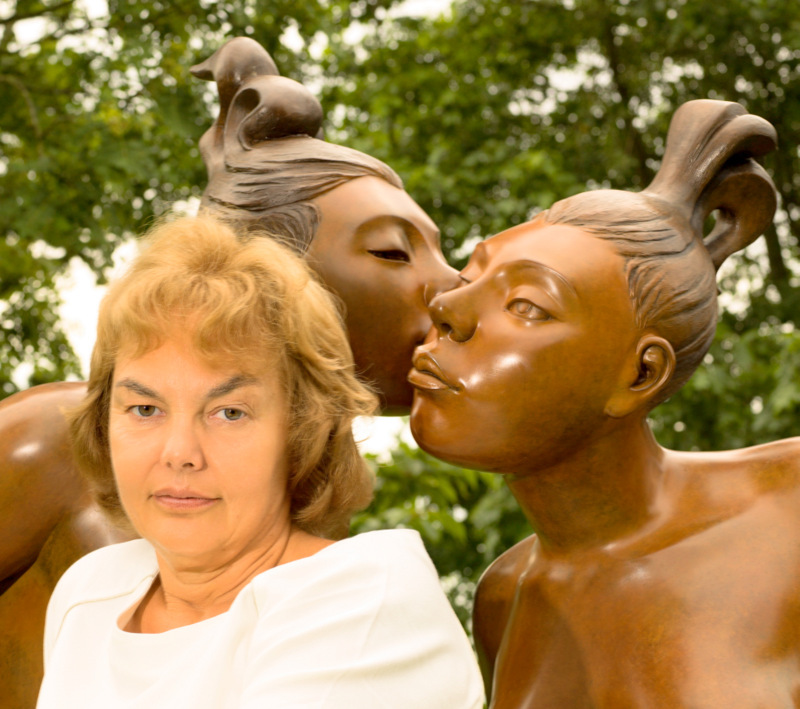 I work instinctively trying to give my sculptures life and emotions. Although I find anatomy important I do not copy a model. I simplify the forms to their essence, the abstract qualities such as volume, surface and negative spaces become more important than an exact reproduction. 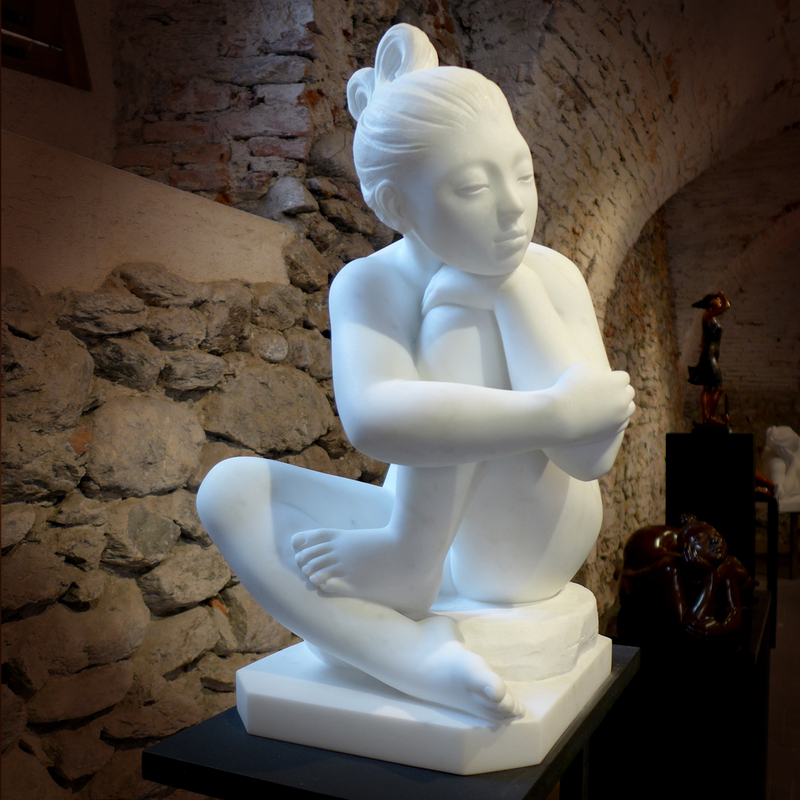 I am a perfectionist, working on the figure from every angle, constantly going over the surface eliminating anything that might detract from the purity of the form without taking away from the power of its expression. To me art has to engage your emotions. This is the difference between art and artistic objects – which may be beautiful and of exquisite manufacture, but remain inert without a life of their own. 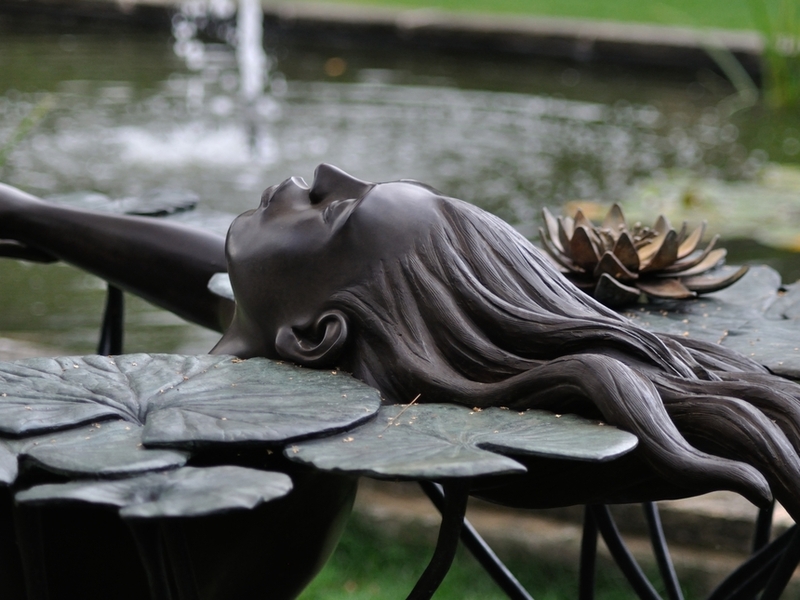 A sculpture has to have a presence which engages and captures your emotions – and cannot be ignored. 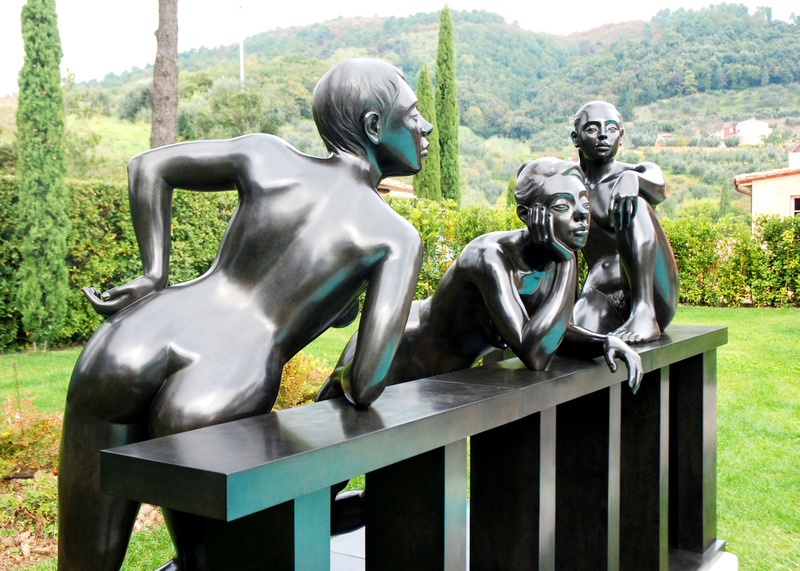 I live and work around Pietrasanta, Italy, which is known for its marble laboratories and bronze foundries. 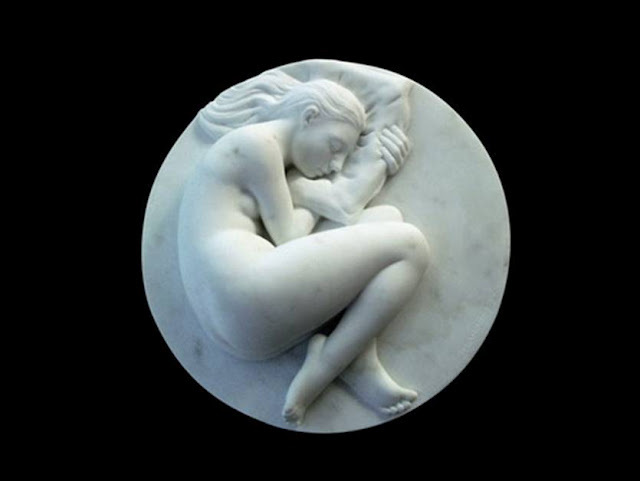 I am a member of the Royal British Society of Sculptors, and here is a link to my website. Il mio lavoro si basa soprattutto sulla figura femminile. Lavoro instintivamente cercando di dare alle mie sculture vita ed emozioni. Anche se credo che l’anatomia sia molto importante, non copio il modello. Semplifico le forme fino all’essenza, e le qualitá astratte dei volumi, della superfice e degli spazi negativi diventano, per me, piu importanti di una riproduzione fedele. Sono una perfezionista, e lavoro sulla figura da tutti i profili, continuamente riguardando la superfice eliminando qualsiasi cosa che possa detrarre dalla purezza della forma, senza diminuirne l’impatto espressivo. Per me l’arte deve coinvolgere le emozioni. Questa é la differenza tra l’arte e un oggetto d’arte che puo essere bello e fatto squisitamente, ma rimae un oggetto inerte senza una sua vita propria. 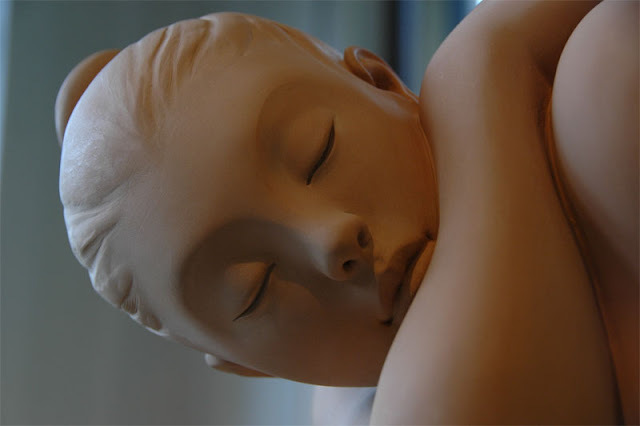 Una scultura deve avere una presenza che cattura le emozioni – e non puo essere ignorata. 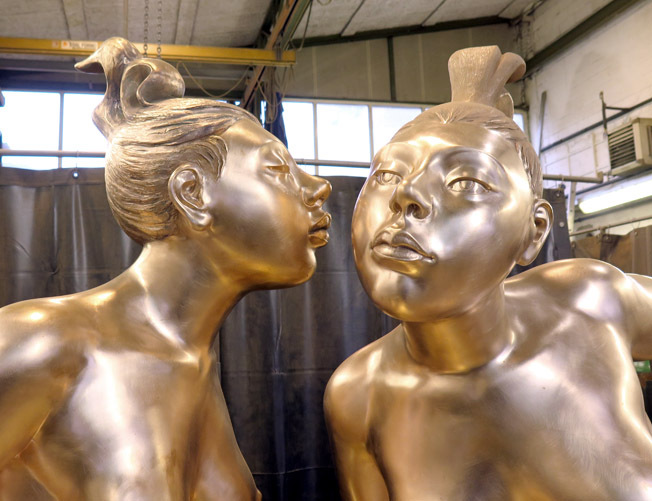 Vivo e lavoro a Pietrasanta, Italia, citta conosciuta per i suoi laboratori di marmo e le sue fonderie di bronzo. 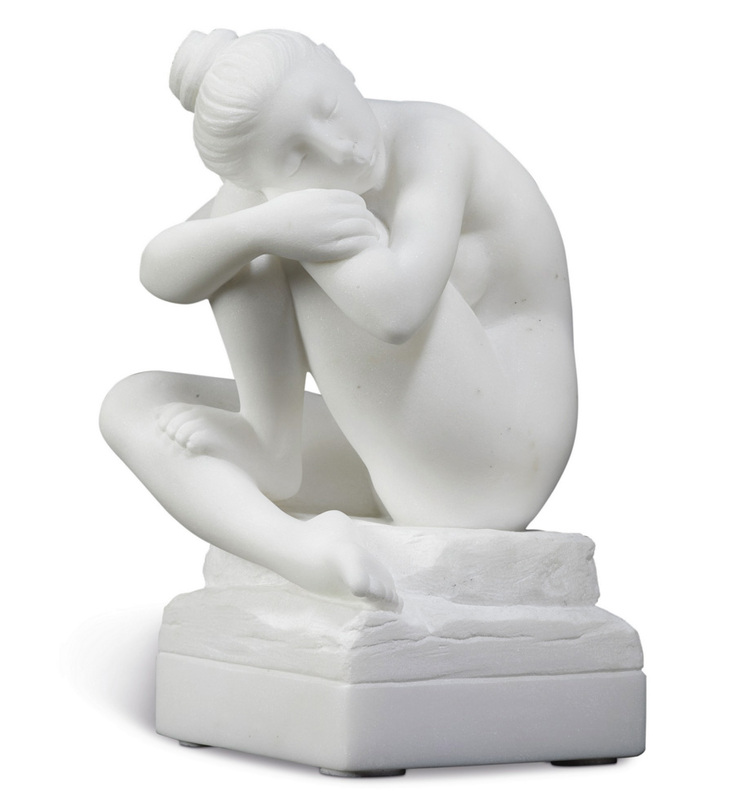 Sono membro della Royal British Society of Sculptors, ed ecco un link al mio sito ufficiale.